We are a highly decorated company. Over the course of the year the Böllhoff Group has received numerous awards from customers, associations and members of the press. The following is an overview of some of the prizes and awards received. Böllhoff has received a wide variety of awards. The prizes and distinctions are for both entrepreneurial performance and social commitment as well as technical developments. 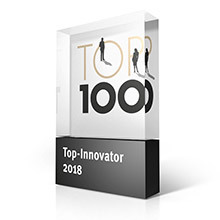 For more than 25 years, TOP 100 — the only benchmarking for innovation management in Germany — has been awarding the most innovative small and medium-sized businesses. In 2018, we are one of them. Böllhoff had to go through a demanding, scientific selection process. Innovations have not been assessed individually, but the overall innovation management. Our “Innovative Processes & Organisation” convinced the panel of judges. 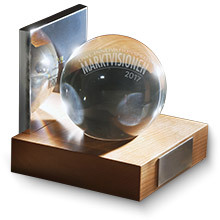 The PARRYPLUG® was awarded a special prize at this year’s MARKVISIONEN 2017 for its unique concept to prevent tampering and industrial accidents. The PARRYPLUG® is a tool-free and efficient way of sealing internal screw drives to prevent their easy removal from safety switches and machine housing. The PARRYPLUG® concept impressed the judging panel and came out on top over 99 innovative products from 92 top-class competitors in the region. Michael and Wilhelm Böllhoff are OWL Entrepreneurs of the Year for 2015. The prize is awarded every two years by the Bielefeld banking association and the interest group for family firms “Die Familienunternehmer ASU e.V.”. Both Böllhoff the company as well as Wilhelm and Michael Böllhoff have received great accolades, especially for their social involvement and volunteer work. Böllhoff is among the best employers in the machine and plant engineering sector as well as multi-technologies. This is the result of an online survey conducted by Focus magazine that reached almost 20,000 employees in Germany. Jungheinrich and Böllhoff have cooperated successfully for more than three decades. In 2013 and 2014, the Jungheinrich plant in Landsberg presented Böllhoff with the award “Outstanding Supplier”, thereby expressing their gratitude for the exceptional cooperation. 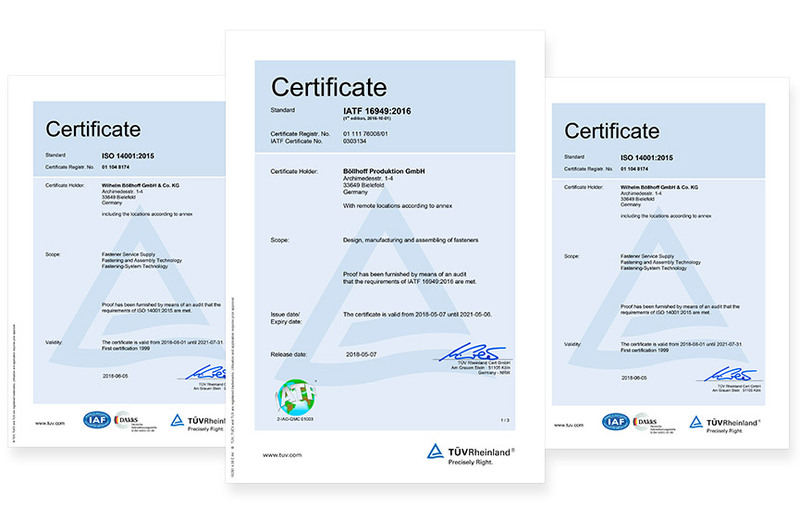 This award was introduced to recognise companies that demonstrate exemplary corporate commitment in the East Westphalia-Lippe region and which practise responsible management in harmony with ecological, economic and social objectives. 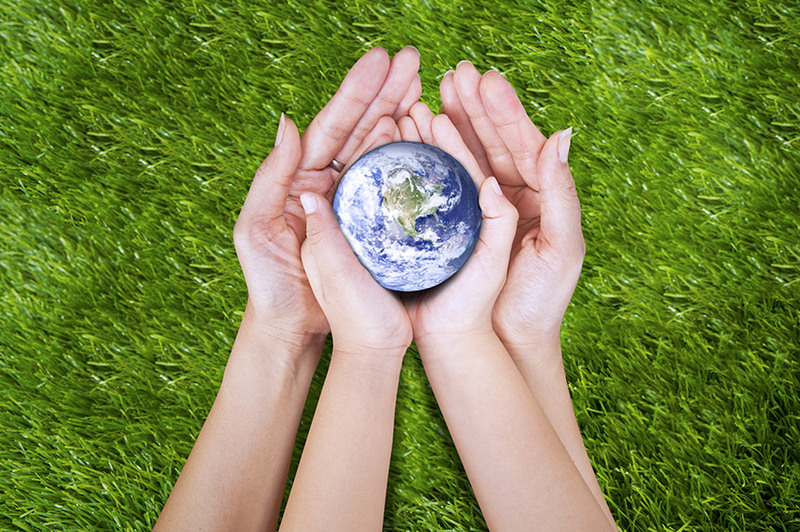 Jury members from industry, politics and science selected Böllhoff because the family and the Böllhoff company have been putting the CSR ideals into practice for four generations. Our RIVTAC® technology is very persuasive. It enables fully automatic high speed tack setting with integrated process monitoring for applications in mass production. It is an innovative, flexible joining technique that we use to contribute to pioneering vehicle concepts in the automotive industry. Because of its cost-effectiveness and flexibility, the technique is already used in series production at Daimler AG. The jury is convinced that Böllhoff’s new product line will increase both growth and employment at the Bielefeld location as well as expand the company’s leading position in the field of fastening technology.